Sell smarter with Einstein AI in the world’s #1 CRM. See how you can blaze new trails to greater sales with Sales Cloud Einstein. Grow your accounts, find new customers, and close deals faster — from anywhere. Nurture leads until they’re sales-ready, then automatically route them to the right reps at the right time. Track the effectiveness of marketing campaigns, making every lead a quality lead. Find the right fit for your business. 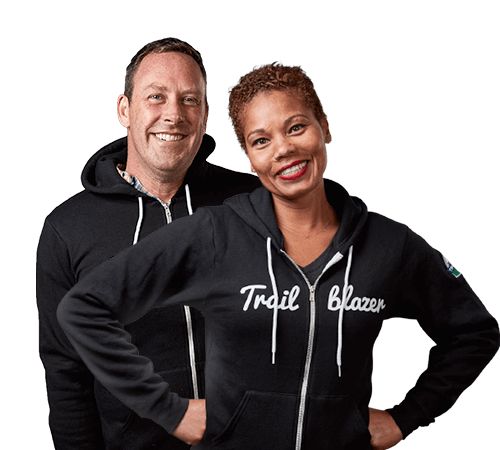 Meet Salesforce Essentials for small business. Discover a smart, easy CRM solution built for small businesses. Lightning Essentials is an out-of-the-box application powered by Relationship Intelligence that can be set up in minutes. Want every rep to sell smarter? Meet Sales Cloud Einstein. Introducing artificial intelligence (AI) that makes the sales process smarter at every step. It has predictive lead scoring so reps can focus on customers, and recommends best next steps to close deals faster. Because it’s built into Salesforce, it just works. Talk about smart. Sales force automation (SFA) software from Salesforce is the most widely used of sales tools and sales automation software, speeding and streamlining all phases of sales from lead management to analytics and forecasting. Thanks to sales force automation from Salesforce, more than 100,000+ customers and 2 million subscribers worldwide can manage people and processes more effectively, pursue more business in less time, and close more deals. Multi-channel Support: Deliver support through multiple channels-phone, email, live chat, social media, and many more with Service Cloud. CRM Software Review: Read why thousands continue to choose Salesforce for their CRM needs.